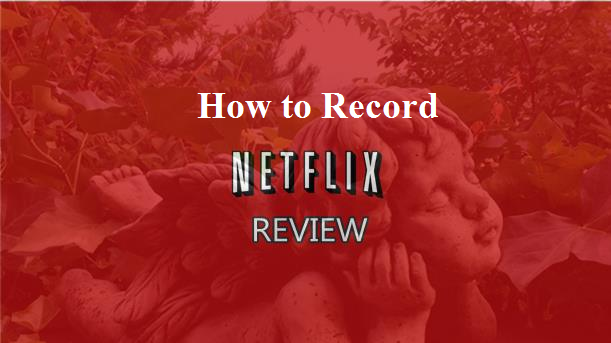 How to record Netflix or other streaming services! You don’t need to express your love for Netflix, the fact that you are reading this , tells everything. Well, one thing is sure. Everyone who has watched an episode or series on this live streaming website has surely felt a need for taking it offline so that it can be watched later. Sometimes I also have gone through this irritation, it is when I have to go on a travel and save a series to pass the time while travelling. Also, it is not always possible to have the Internet while travelling, so I prefer taking stuff offline. In this tutorial, I’ll explain how you can do the same. Don’t forget to thank me when enjoying your favourite TV show after saving. 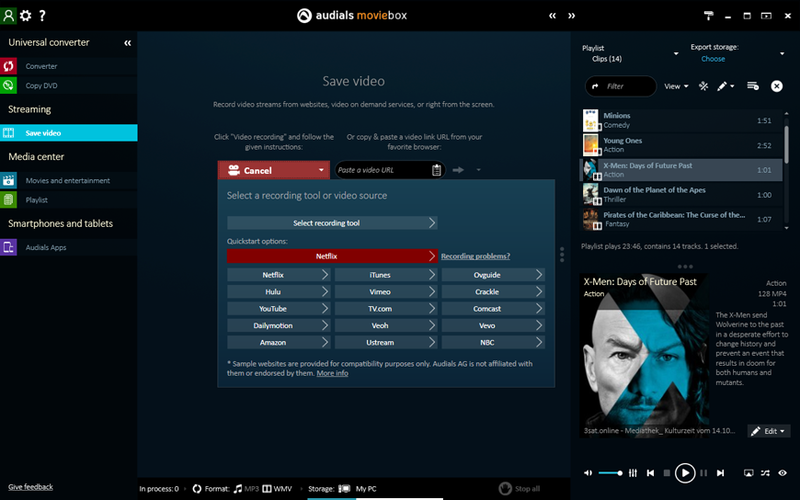 Start the Audials Streaming Recorder Windows Software. Once the software starts without errors, switch to “Save video” view. This would be located in your Streaming Section. You would also be asked to select the profile you prefer along with desired video format from the Format option present in the downside of software screen. Begin the Recording by clicking on the Video Recording button. A drop down menu would appear with one tile and Title by default “Netflix”. You then need to open Netflix.com in your browser, and then continue to select your desired episode or movie whom you want to record. The recording of that video would then start directly when you play the video. At this point, you should make sure that your video is played in original size so that you can get the most awesome quality possible. You can also view the progress of your recording in your control window. Enjoy your movie after it is saved & ready for playback. Once the recording of this video stream is done, it would move to your Audials playlist. ( Accessible from the right side of software screen ). Users can record and save their video streams in commonly used file formats such as WMV, AVI, MP4, 3GP and many others. Once you do this, the software would tag the file or movie afterwards. After doing this, you can play your videos by dragging it into another application like VLC or export it to windows explorer. Automatic downloads – With its new and updated version, you can record original programs by its auto play feature. This means that you can save each and every season of your favorite show in no more than single night. The software works flawlessly with Google Chrome and Mozilla Firefox and exports file in formats compatible with most PCs, Smartphones, and tablets. Save Original TV shows and series – With this tool, you can get access to some of the most awesome TV Shows such as House of Cards, Flash, Narcos, Marvel’s Daredevil, Bloodline, Between, Marco Polo, Sense8, The 100, The Walking Dead, Gotham, iZombie, Reign, Orange is New Black, How to Get Away With Murder, Bones, Haven, Longmire, Hemlock Grove, American Horror Story, Alphas, The Vampire Diaries, Breaking Bad, The Originals, Revenge, Scandal, Doctor Who, Once upon a time, The Glades and much more. Why Prefer Audials Over other tools in the domain ? This tool offers a feature that is not worth missing. You can download every episode, or the whole series, episode by episode from Netflix or amazon and that too in HD quality and keep them in a separate and arranged manner. 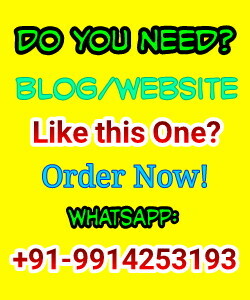 There are a lot of tools and web services available that help you in doing the same. But this feature is what sets Audials apart from other players in the domain. If you need a tool for saving your favourite Show series, I will definitely recommend using this tool. There are definitely a lot of tools, and with a simple google search, you will discover a lot of methods of saving videos as well. But as far as I know, if you love the quality and hate the hassle of downloading each episode one by one, this tool is probably the best. The tools work flawlessly without any glitches, and I was able to download the whole season of Breaking Bad over a night itself. In my opinion, I would love to maintain HD quality while watching because I mostly watch these episodes while travelling. So, If you guys have used this tool in the past, let me know your feedback in the comments section down below. Message: I hope that you have enjoyed 'How to Record Netflix For Watching Privately Offline' article. However, if you want me to deliver more items, then please share my post. You can use Social Sharing Widget provided at the end of every post. After all, Sharing is Caring!